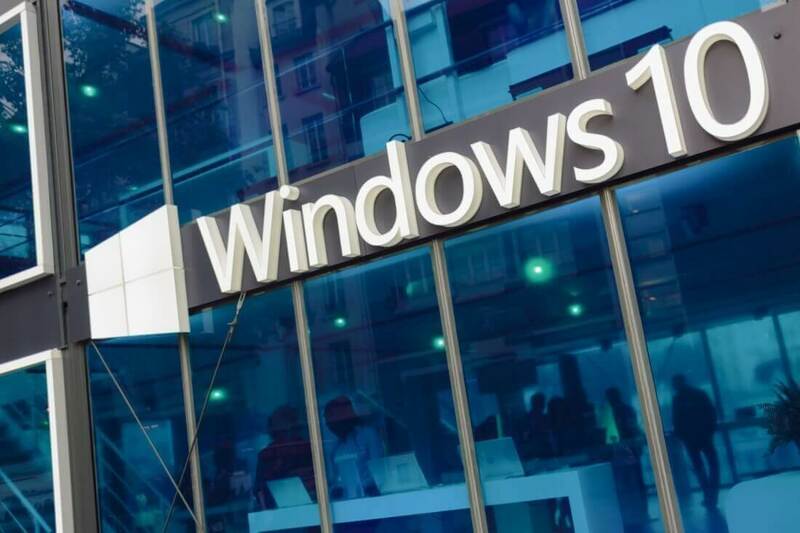 Whether you love or hate Windows 10, the platform's users almost universally take issue with the way Windows Update functions. If you leave your computer for even a few minutes, Windows may arbitrarily decide it's a good time to update and reboot your machine. Naturally, during those situations, a random reboot can be pretty frustrating. There's good news now, though. Starting with the next Windows 10 semi-annual update, Microsoft plans to implement "machine learning models" to make Windows' automatic rebooting a bit smarter. ...if you leave your computer on overnight, Windows could theoretically detect that and implement important updates while you sleep. Specifically, the tech will be able to learn your habits and predict when you'll be gone for an extended period of time. To speculate, if you go shopping for a few hours every Friday at 6PM, Windows may start to choose then to restart and apply updates. Alternatively, if you leave your computer on overnight, Windows could theoretically detect that and implement important updates while you sleep. On the other hand, if you tend to get up several times throughout the day for short walks or snack breaks, Windows may learn to avoid updating during those times. It'll be a while before the general public gets access to this feature, but Windows Insiders can download the latest Redstone 5 preview build to check it out early.